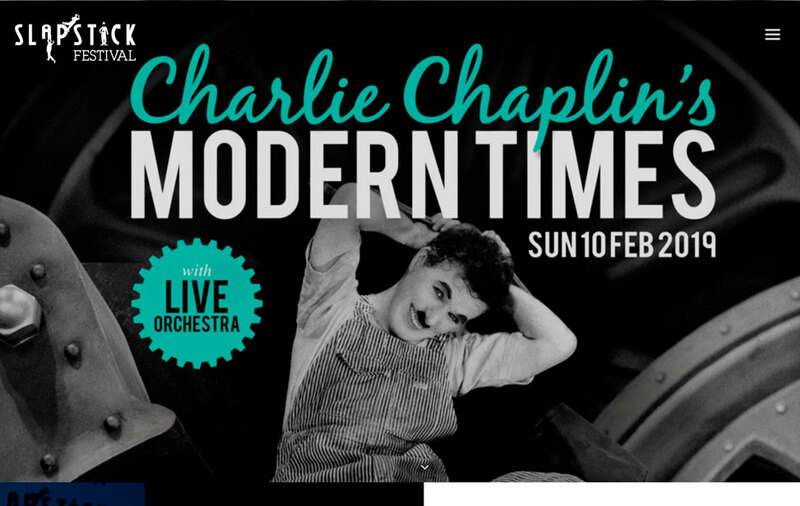 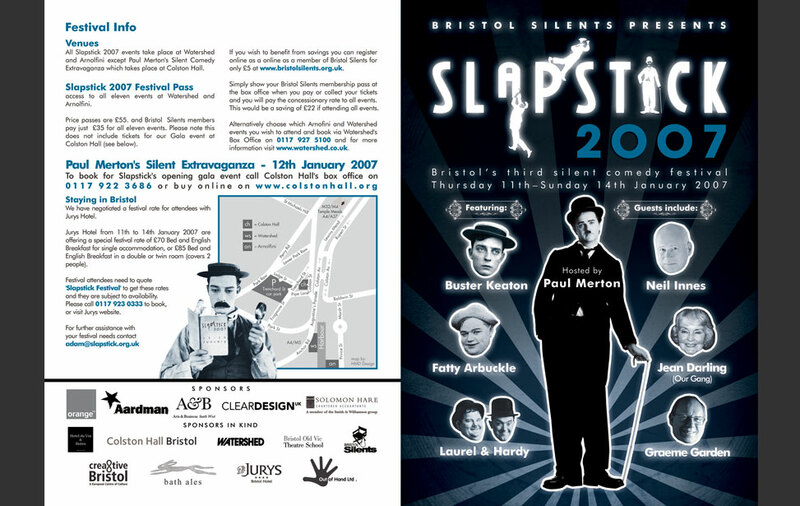 Clear Design UK have been proud to be the web and brand designer for the Slapstick Festival for over 10 years. 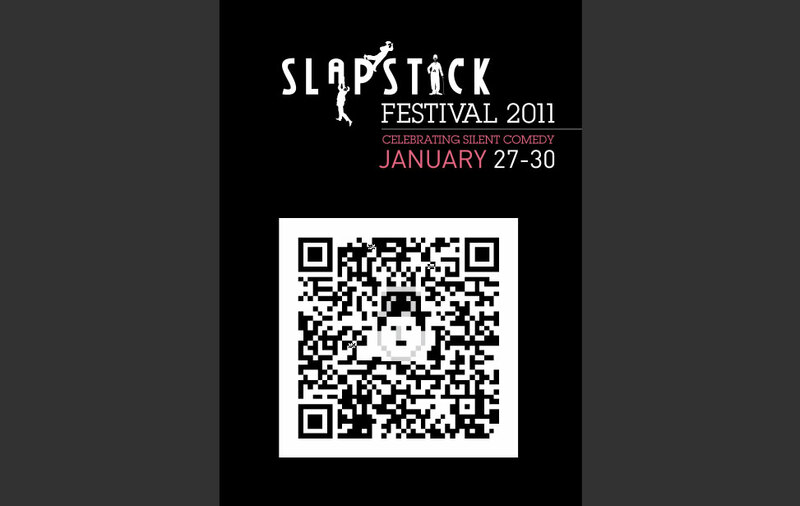 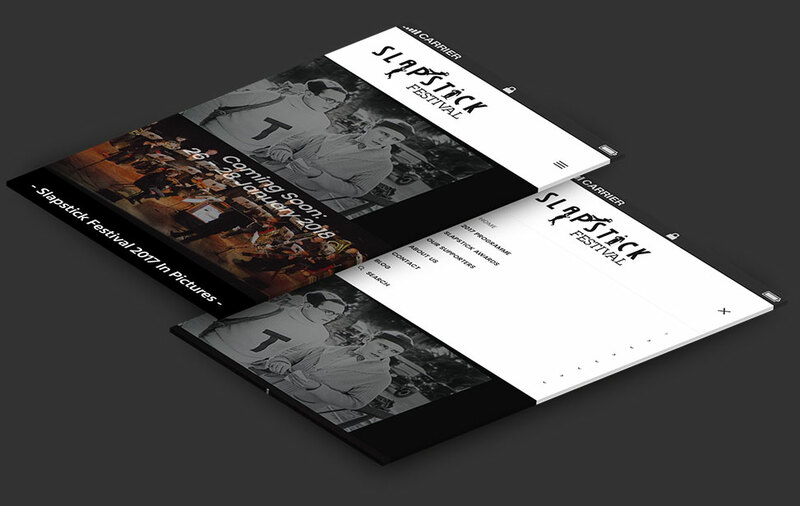 The current Slapstick Festival website is a high-end, SEO friendly, Wordpress website optimised for mobile devices. 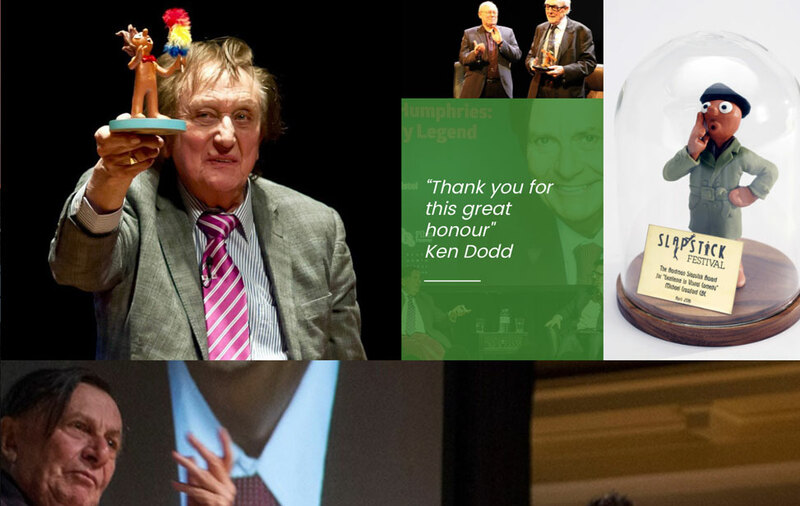 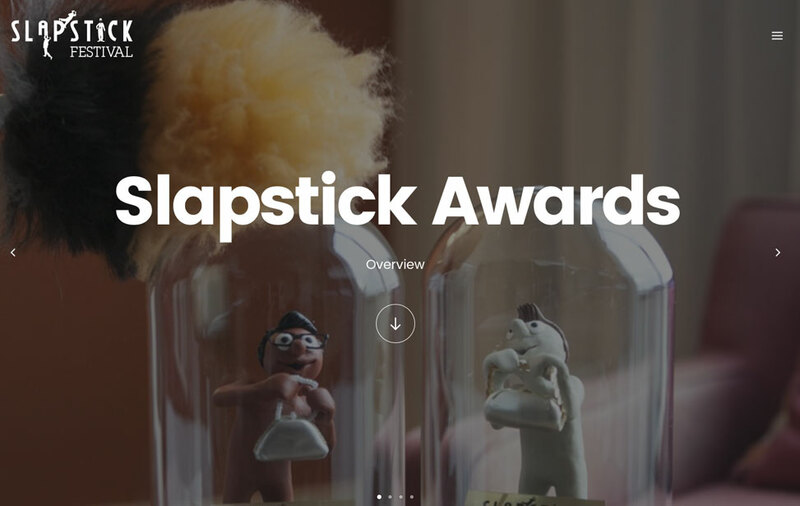 The site showcases Slapstick's impressive image and video library from the festival.